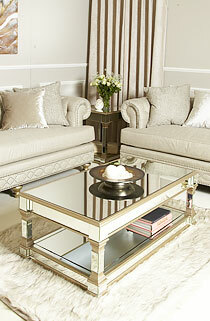 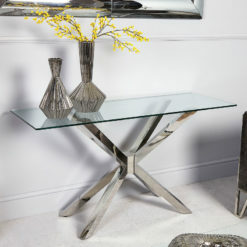 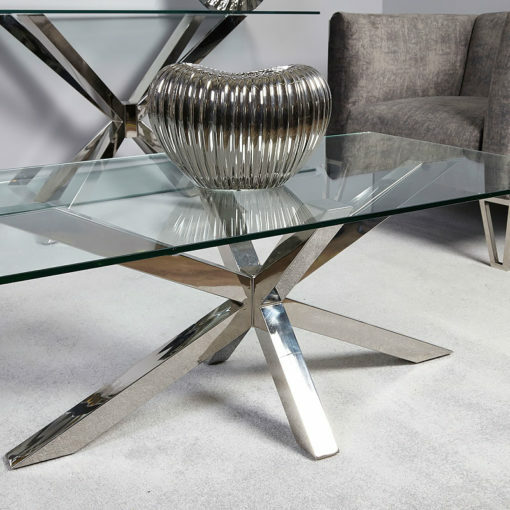 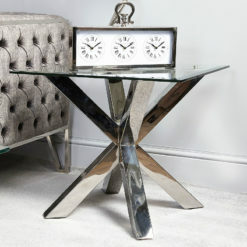 The contemporary Debonaire coffee table features a toughened glass top sitting on a chrome crisscross frame. 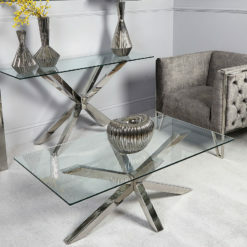 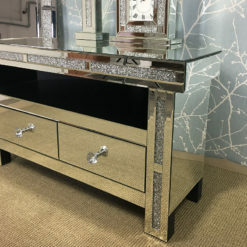 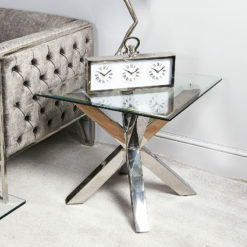 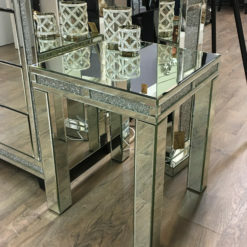 Modernise your lounge with the contemporary and stylish Debonaire coffee table, featuring a toughened glass top sitting on a chrome crisscross frame. 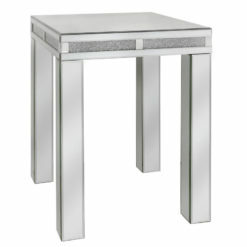 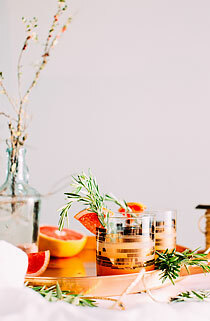 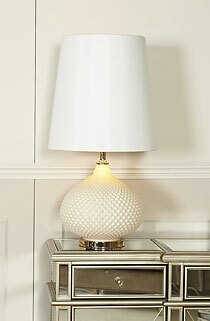 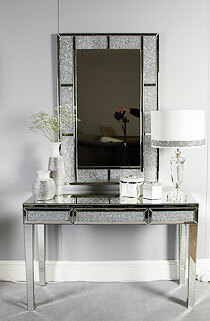 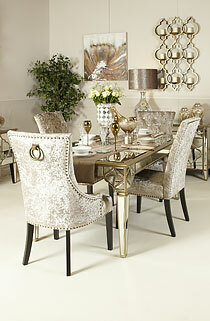 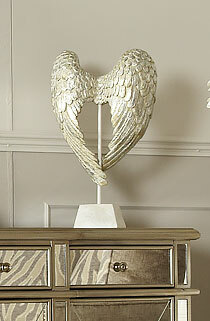 Its minimal design makes it ideal for modern interiors.